Divorce Attorney Serving Clients in Northern California Since 1994. Whether the situation calls for the firmness of an iron fist or the touch of a velvet glove, we zealously work to secure our client's interests. Family Law Firm Serving Clients in Northern California Since 1994. 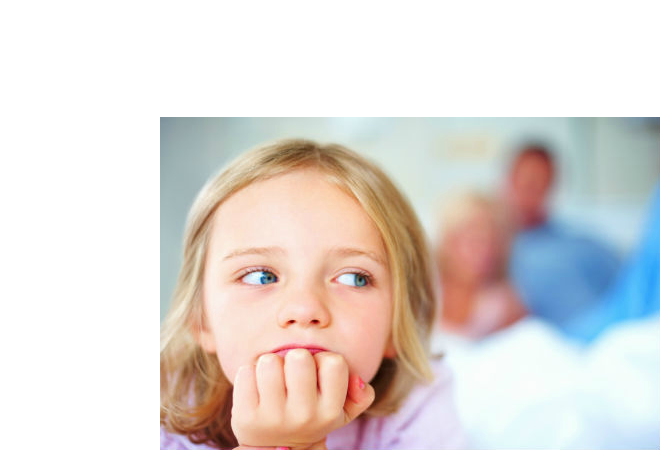 Divorce, Custody, Visitation, Domestic Partnerships and all family law matters. 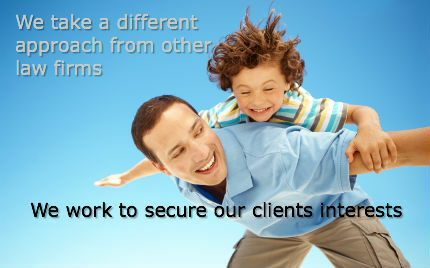 Cost savings, Time, Control, Confidentiality, Better for the kids, Creative soutions. Our firm will prepare your documents and file on your behalf, for a low cost divorce alternative. At the Family Law Offices of Susan E. Christiansen, we use our many years of experience to competently represent our clients' interests in your family law matter. We are full-service family law firm, representing clients in Solano County, Napa County, and military personnel throughout the world. Our family law & divorce attorneys in Fairfield, California, have the experience and compassion to help you through your legal challenges to achieve the best possible outcome. Attorney Susan E. Christiansen has been helping people like you since 1994. To schedule an initial consultation with our experienced Fairfield, California, Family Law & Divorce Lawyers, please fill out our online form or call (707) 427-6784 today. We serve clients throughout Napa and Solano Counties, including the communities of Vallejo, Vacaville, Benicia, Dixon, and others in the Northern California Bay Area. Domestic violence/restraining orders: We can help people suffering from domestic violence get the restraining order or other measure they need to protect themselves and their children. Our lawyers do not defend people accused of domestic violence. Domestic partnerships family law: We can help people form domestic partnership agreements, or civil unions. Our attorneys can also assist with partition actions that would allow couples in civil unions to divide property gained together. Our family law attorneys, combine compassion for clients with strength in representing their interests. They know when to fight and when to present a reasonable solution that will save you money and hassle. Throughout Contra Costa and Solano county family courts, they are known for being "fair, firm and friendly." To speak with a divorce lawyer regarding an issue of family law in Contra Costa, Napa County or Solano County, contact Family Law Attorney Susan E. Christiansen at (707) 427-6784 or fill out our online form today. Our divorce law firm has the experience and caring dedication to help you through this difficult time. Contact us today. From law offices in Fairfield, California, our lawyers help people throughout Solano County, Napa County, Contra Costa County, and the California Bay Area, including Fairfield, Vacaville, Vallejo, Napa, Benicia, Concord, Pleasant Hill, Walnut Creek, Solano, Martinez, Lafayette, Clayton, Suisun City, Pleasanton, and more. 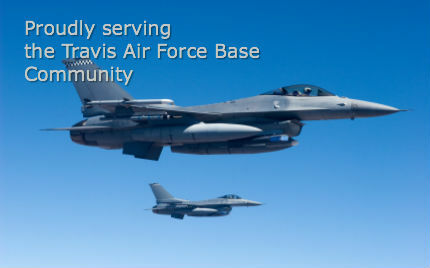 We also welcome clients from Travis Air Force Base.